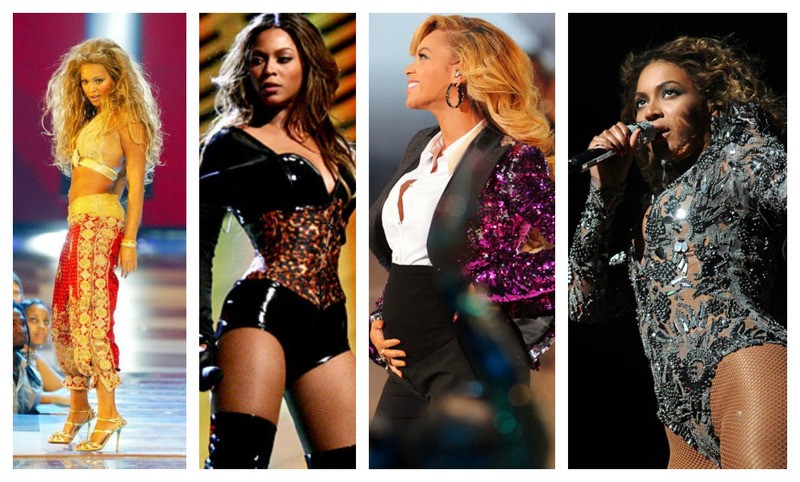 Beyoncé leads the list of nominees this year with 8 nominations. Overall she’s won 15 VMAs. Be sure to check her out Sunday, August 24th, at 8pm LIVE on MTV.